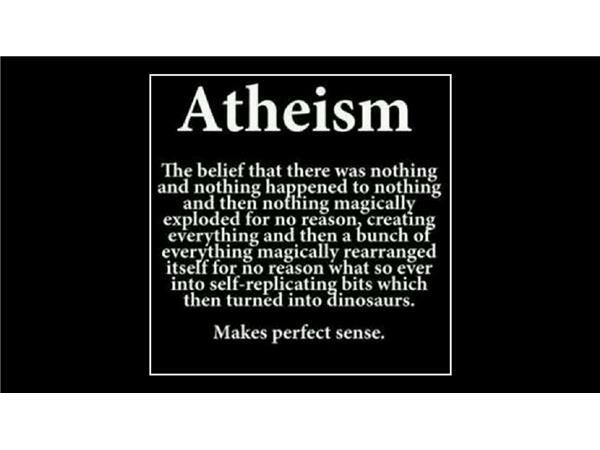 Do atheists believe in nothing? Are they really without a moral framework? Are they all angry and spiteful? This show explores many (often ill-informed) claims about the non-believers in gods.